Happy Last Day of January, Y'all! 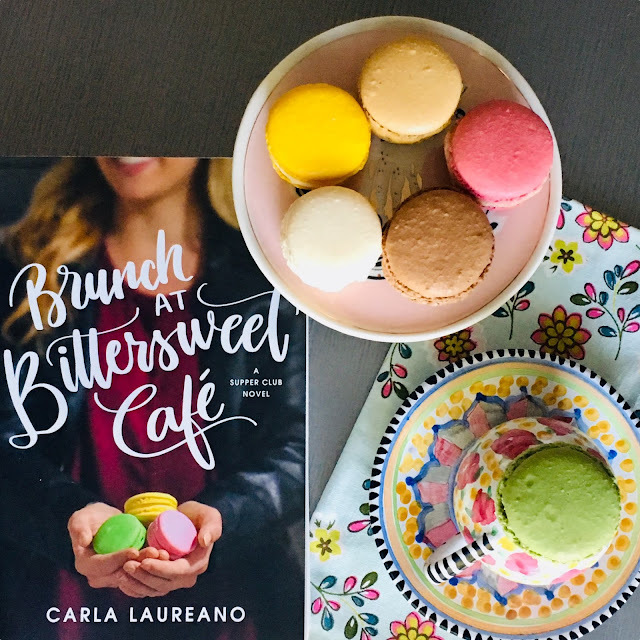 Today I'm reviewing a new romance: Brunch at Bittersweet Café by Carla Laureano. 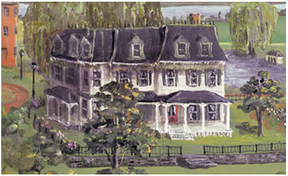 It's the second installment in The Saturday Night Supper Club Series, published by Christian publishing house Tyndale. I really enjoyed this book. Justin and Melody are well-drawn, complicated characters. Both are scared of relationships, and both are having crises of faith. I like how Justin and Melody are so well-suited for each other: Both share a sense of adventure. However, Justin is a little bit more cautious even though he's a pilot. 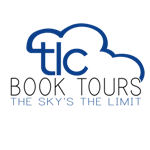 Once he sets a goal for himself, nothing will derail him. Melody is determined that nothing will interfere with her dream of opening the Bittersweet Café and Bakery with her best friend Rachel...especially not a man. Melody has a history of allowing men to mess-up her career goals. But once she meets Justin and falls for him, she has a dilemma: Stay in Denver and open her dream café with her best friend, or move to Florida where Justin is starting a company with his family. Another thing I love about this book: the girlfriends! Melody and her friends Rachel and Ana have each other's backs. They are all so supportive of each other, and they defend one another, too. Ana even called Melody's mother Jenna when she didn't make it to Bittersweet's grand opening. 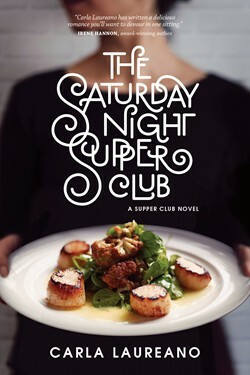 The first book in the series, The Saturday Night Supper Club, is Rachel's story, and I want to read it next. These books read as stand alones....it isn't necessary to read it before reading Brunch at Bittersweet Café; I just want to read Rachel's story because I love her character! Melody enjoys searching for rare, vintage books. Her "white whale" is a yellowback edition of Far from the Maddening Crowd, which is interesting because Melody is a similar character to the novel's Bathsheba Everdene: Oh, the similarities are real! One of my favorite scenes in the book is when she's on a date with Justin, and Melody takes him to her favorite bookstore. He purchases her a first-edition paperback of Goldman's The Princess Bride, and by this point in the book, I'm truly in nerd heaven. When Justin is paying for the book, Thomas, the store's owner, says: "Forget diamonds. Books are this girl's best friend." Gotta love that Thomas! If you're in the mood for a faith-based romance that is not preachy in the least little bit (because after all, Justin and Melody are flawed), then I highly recommend Brunch at Bittersweet Café. This is the first book I've ever read written by Carla Laureano, and I'm positive it won't be my last. Her characters are so interesting, and the plot was very good, too. It's always a good day when I discover a new writer I like, and I'd like to thank TLC Book Tours for the opportunity to read and review this book. I have a copy of Brunch at Bittersweet Café to give away. Just leave a comment below telling me you're interested, and I'll draw a comment at random via number generator. Disclosure: I received a copy of Brunch at Bittersweet Café from the publisher via TLC Book Tours in exchange for a fair and honest review. I'm adding this one to my queue - the stack is growing. This sounds like such a great winter read! Thanks for being a part of the tour! I think I would enjoy this, sounds like a good read. I enjoy your reviews RJ and your gorgeous photography. This one sounds fun, RJ. I like the way the characters are drawn from your descriptions! This sounds like a Hallmark movie! I know I will love it! I'm interested, as this sounds like a book that I'd just love. I want to read Rachel's story soon. 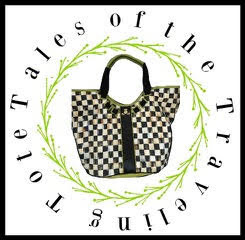 Thanks so much for reading my blog and leaving a comment!